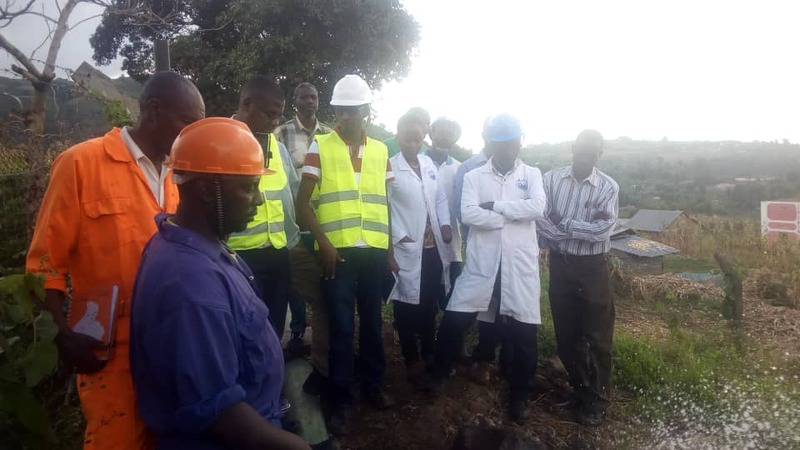 KAPCHORWA- The National Water and Sewerage Corporation has completed the construction of the Kapenguria-Kapchorwa pipeline in Kapchorwa district. The NWSC Managing Director, Dr. Eng. Silver Mugisha reiterated that NWSC is committed to improving water supply and sewerage services in all its areas of operation. He said that the completed Project is in line with NWSC’s Strategic Direction, and GoU’s Vision 2040. He congratulated and thanked the Kapchorwa community for supporting and welcoming the Project. He affirmed that NWSC shall continue to implement many other similar projects across the country to achieve 100% access to safe clean water for all. “Other works are ongoing in Gulu, Kabale, Soroti, Hoima, Sembabule, Fort Portal among many others all aimed at improving the lives of the people of Uganda. Speaking at the Project technical commissioning, the Project Manager, Eng. Denis Taremwa, intimated that the completed 4km pipeline shall deliver over 3million liters of water per day into the Kapchorwa town water supply network. He added that the Project was designed in-house and has been financed using NWSC’s internally generated funds. He thanked the Kapenguria community for working together to facilitate the timely and successful implementation of the Project. 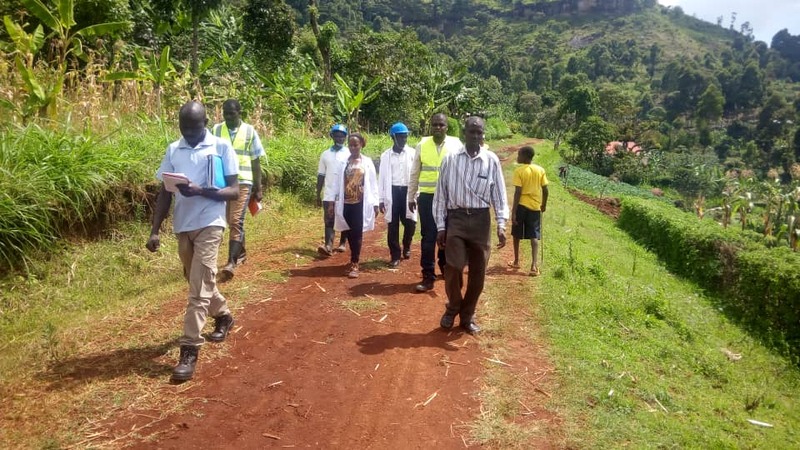 Kapchorwa area Manager, Max Omut, said that the completed Project has ended the intermittent water supply and water rationing challenges which were rampant in Kapchorwa town.